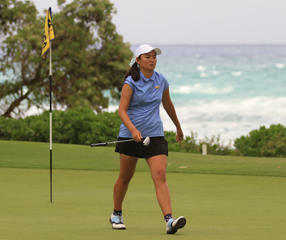 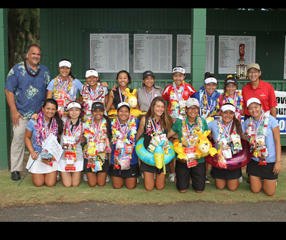 Punahou senior Allisen Corpuz drained a 15-foot birdie putt on the fourth extra hole to win her first state girls title. 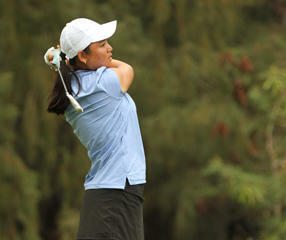 Corpuz, last year’s runnerup, outlasted teammate Mariel Galdiano in the playoff. 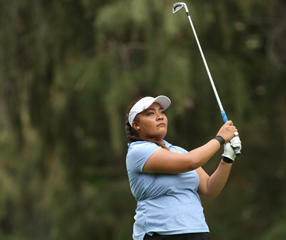 Galdiano was attempting to become the first to win four state high school golf championships. 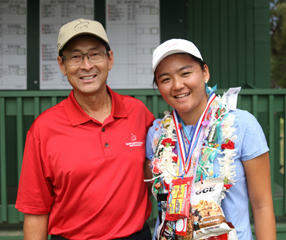 Both finished at 2-under-par 142. 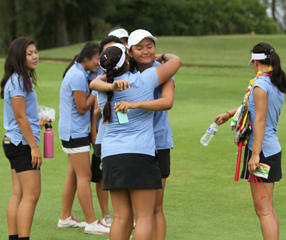 Punahou won its ninth team title in 10 years.